This would make a perfect Groom's gift from his bride. The sample has a photo of the couple on one side and on the other side the wording..."To my love, this is going to be the best day ever!" and the wedding date. Of course, you may have whatever wording you would like. 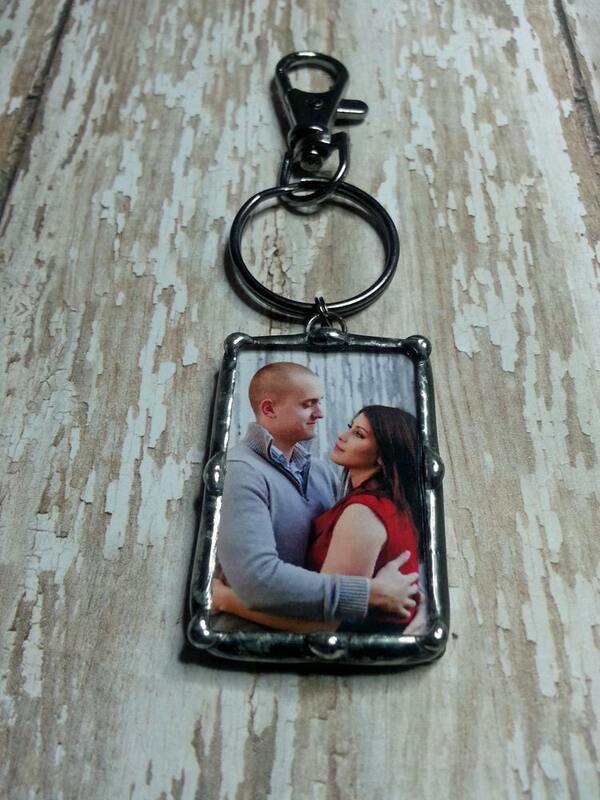 This would also make a great gift for father of the bride or groomsmen with different photos. Just let me know what you'd like! Great product and customer service. They worked with me to get exactly the custom product I was hoping for and it arrived in plenty of time for Christmas. Good Quality!